Ladies First Safety Training has an excellent safety record. Why? Because of our experienced instructors. We are the only training group located in Tucson and surrounding communities, including Yuma, that practice continually and pay to train with national and world class instructors. When choosing an instructor, ask who trains THEM; ask how they practice and how often. Yes. It's that important. Not just a piece of paper, not just a job title, but what is their skill and teaching level? Ladies First Safety Training instructors teach you how to operate a firearm safely AND how to achieve your goals. We possess the knowledge and experience to take you on your journey. When you choose LFST ... you get years of skill and knowledge that we pass along to you. LFST supports the National Rifle Association and sanctioned US and International Shooting Sports. 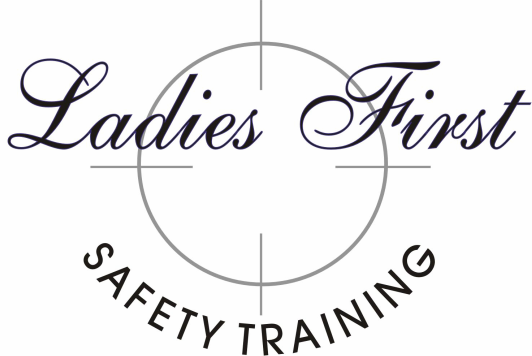 Ladies First Safety Training, LLC, of Tucson, Arizona is an Authorized Arizona Department of Public Safety Firearms-Safety Training Organization and Utah Bureau of Criminal Identification Authorized Instructor.